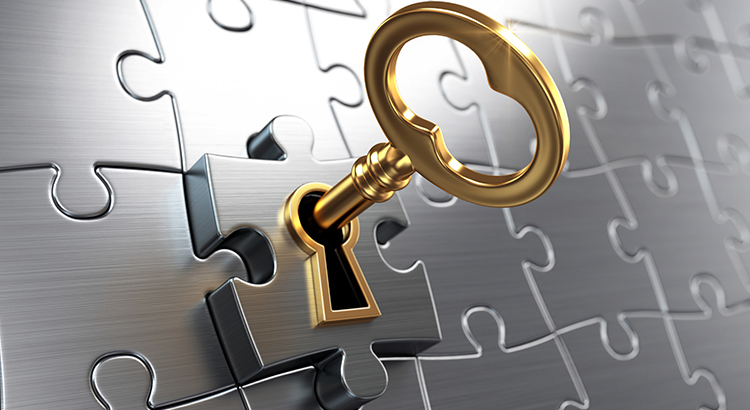 The average conventional loan closed in February had a credit score of 752, while FHA mortgages closed with a score of 686. The average across all loans closed in February was 720. 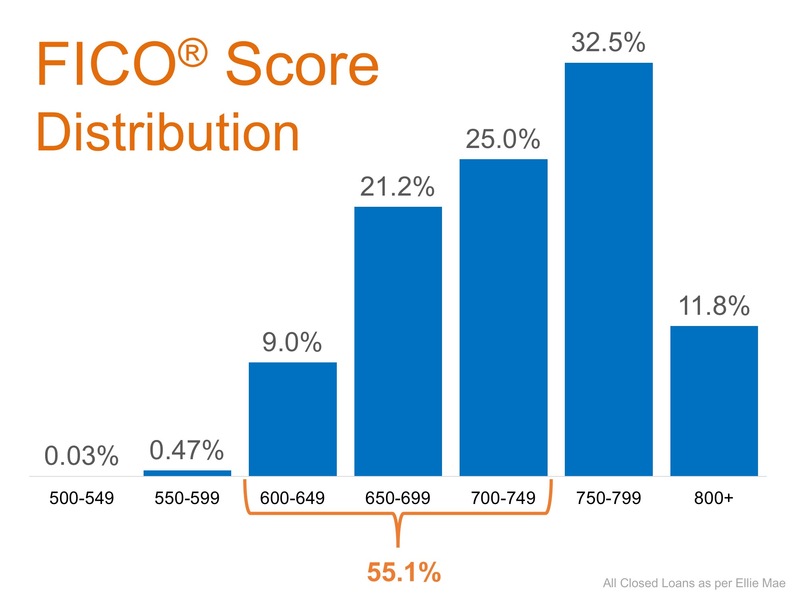 The chart below shows the distribution of FICO®Scores for all loans approved in February.